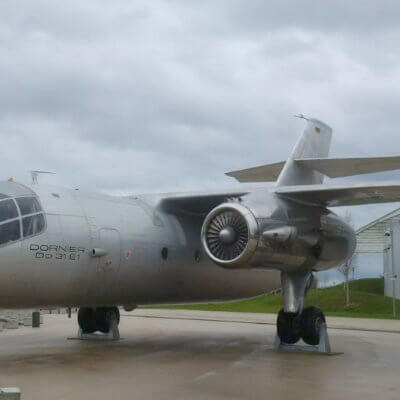 The Short SC1 was the first British fixed-wing VTOL aircraft, and was built to study VTOL problems and especially the transition to and from forward flight. 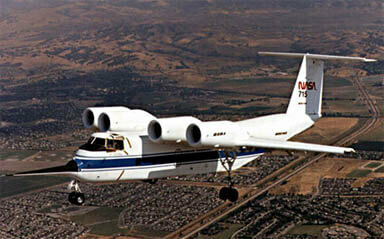 It first flew conventionally in 1957 and made it’s first transition in 1958. It’s test program over 15 odd years provided valuable data for later British VTOL aircraft including the Harrier. 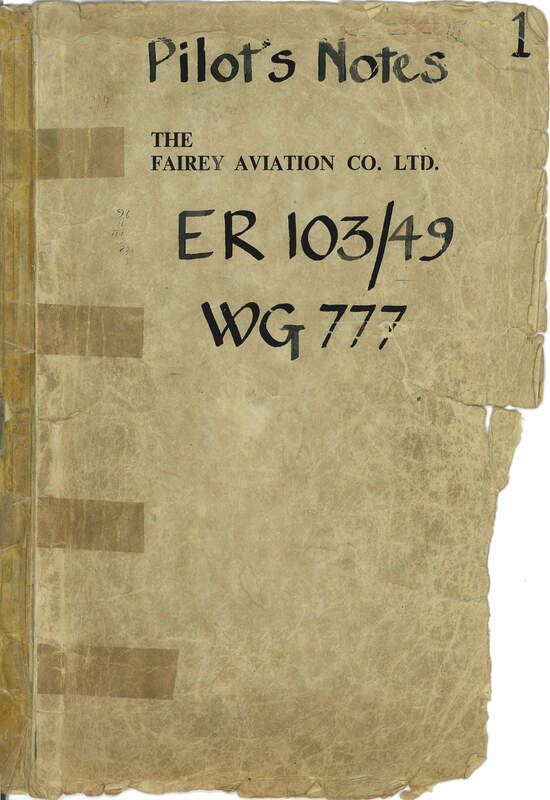 To maximise value, this title contains the Pilots Notes for both the Short SC1 and another British X-plane, the Fairey Delta 2. The files have been scanned from the original flight manuals and retain any colour pages. Manufacturer produced Pilot’s Notes for the Short SC1 (also known by its government specification number E.R. 143). Revised to AL.1 dated Nov 1972 with approx 115 pages.